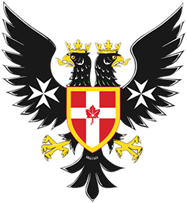 The Almoner Committee is accountable to the Sovereign Order of St. John (SOSJ) Vancouver Commandery and is tasked with supporting the organization in its quest to be of service to the Lord’s sick and poor. The improvement of end-of-life care is the Almoner Committee’s primary focus; it is responsible for examining opportunities, bringing forward recommendations, and reporting to the Board. 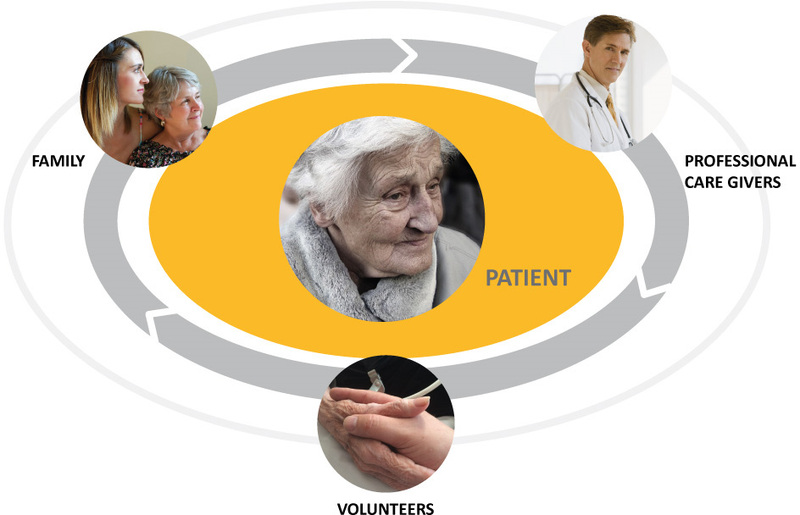 Its activities include the examination of end-of-life care trends and best practices, the exploration of training opportunities to enhance end-of-life service delivery, and the provision of support to organizations engaged in the development of end-of-life facilities. 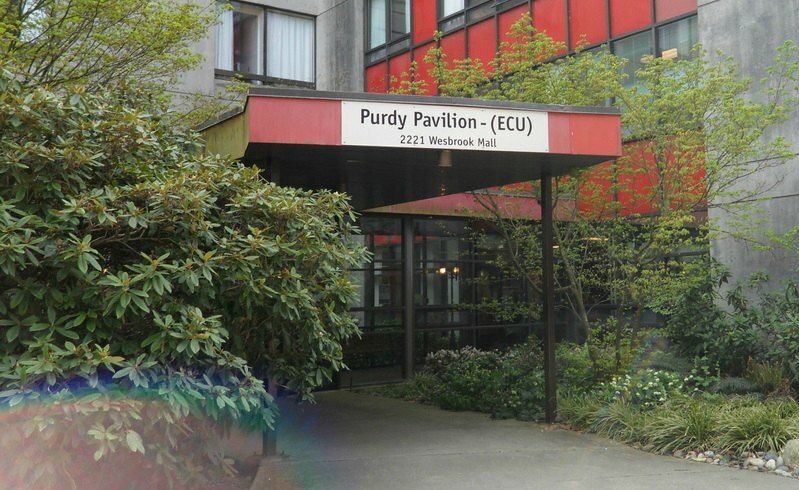 The Purdy Pavilion is a 199-bed long-term-care facility co-located with UBC Hospital. The goal of the project is to renovate four private rooms to create a home-like environment where family members are welcomed and able to participate in providing end-of-life care for their loved ones. 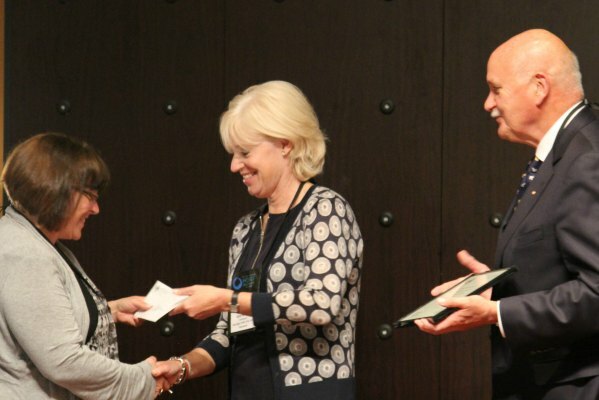 Additionally, SOSJ has provided six bursaries for clinical leaders to attend the nationally recognized Victoria Hospice training program in January 2017. Project completion is scheduled for summer 2017. 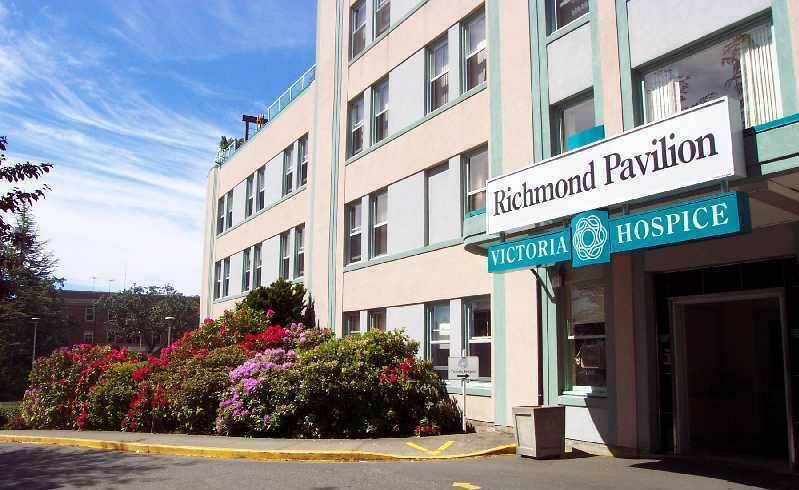 The goal of the project is to support the development of a new innovative stand-alone 18-bed hospice in collaboration with the SOSJ Victoria Commandery. 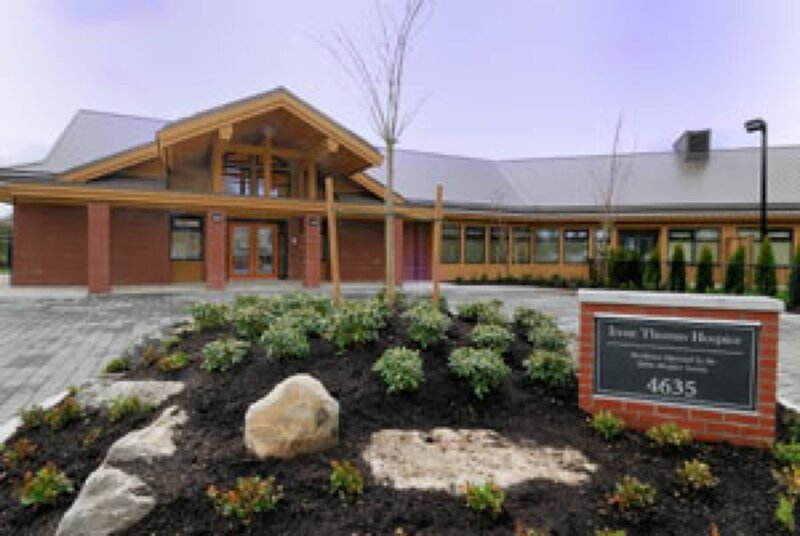 Victoria Hospice is known as a centre of excellence for palliative care in Canada and renowned for its training and education programs. The objective of conducting an environmental scan is to identify current hospice and palliative care services throughout communities in British Columbia. This will assist SOSJ with strategic planning and prioritizing future projects and initiatives. The Silverstone Care Centre is a new 128-bed residential care facility currently under construction by the Trellis Group. 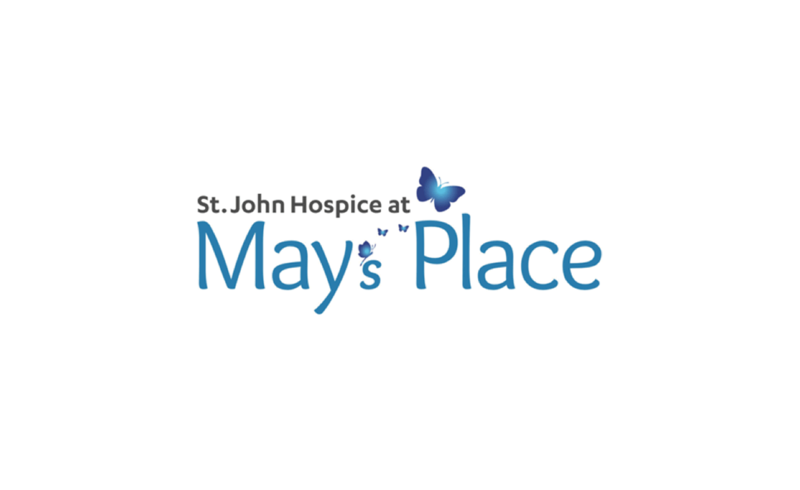 The plans include a dedicated 4-bed hospice unit. 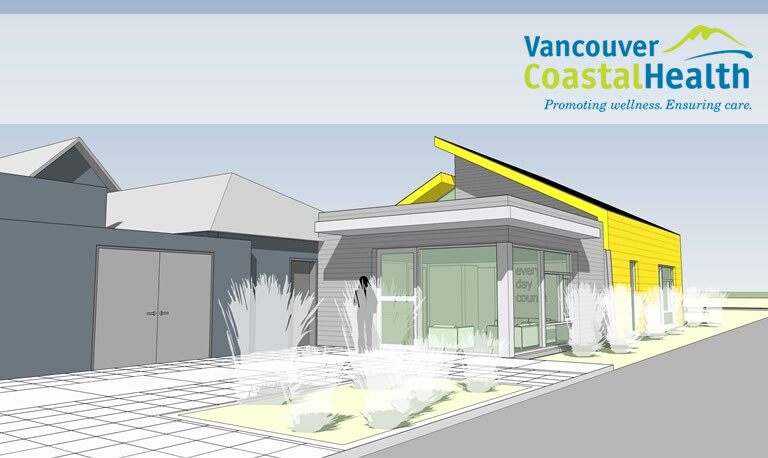 SOSJ has been involved in preliminary discussions with the local hospice society and Vancouver Coastal Health Authority. Due to potential legal issues related to the partnership between the Trellis Group and the not-for-profit organizations, this project is currently delayed. 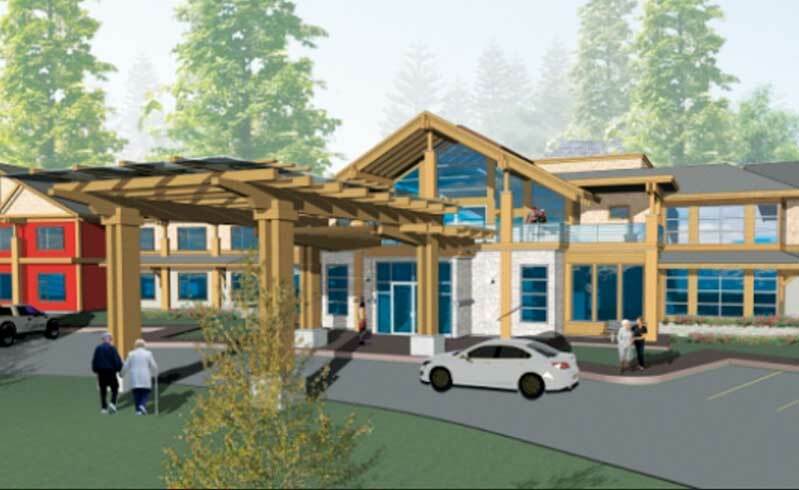 The goal of the project is to establish a 4-bed hospice unit co-located with the Squamish Hospital and Hilltop House Residential Care Facility. 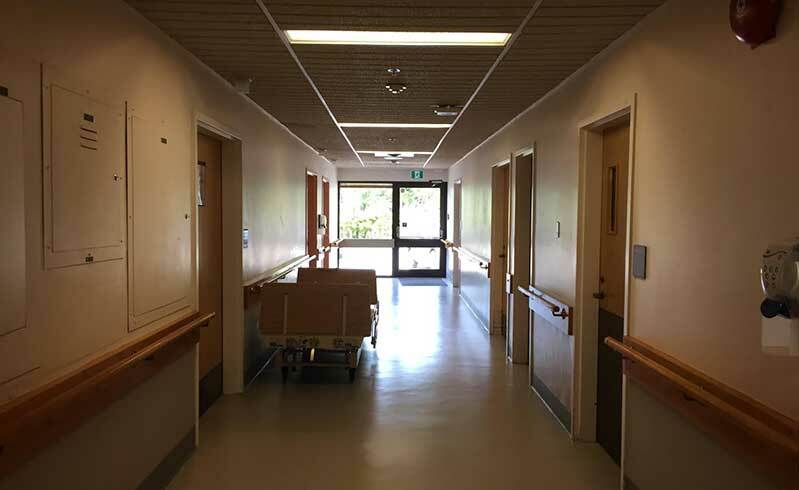 SOSJ is currently working with Squamish Hospice Society and Vancouver Coastal Health Authority to finalize the details of the renovations and the financial commitment required. BCHPCA will submit requests for grants to SOSJ Almoner Committee by March 2017. The committee will vet and make recommendations to the board in April 2017. Members of the Almoner Committee have demonstrated commitment to the betterment of society and work in alignment with the goals of SOSJ. 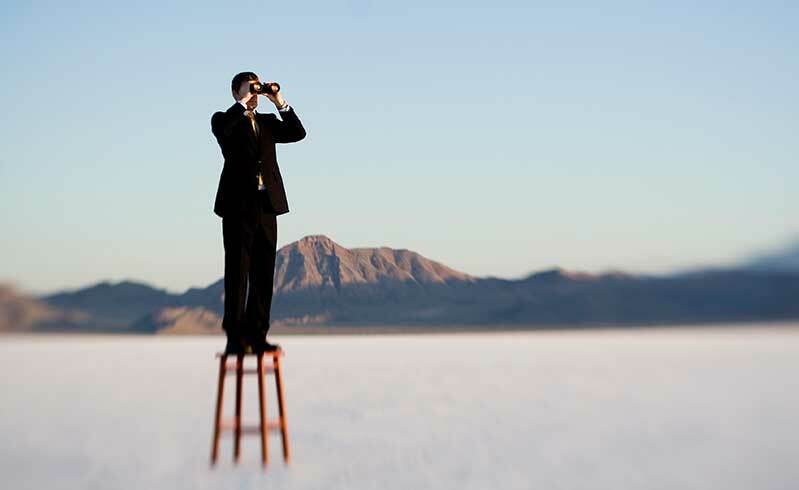 We welcome enquiries about our work. 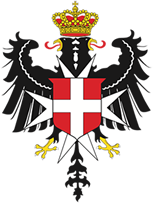 ©2016 The Sovereign Order of St. John - Vancouver, BC.